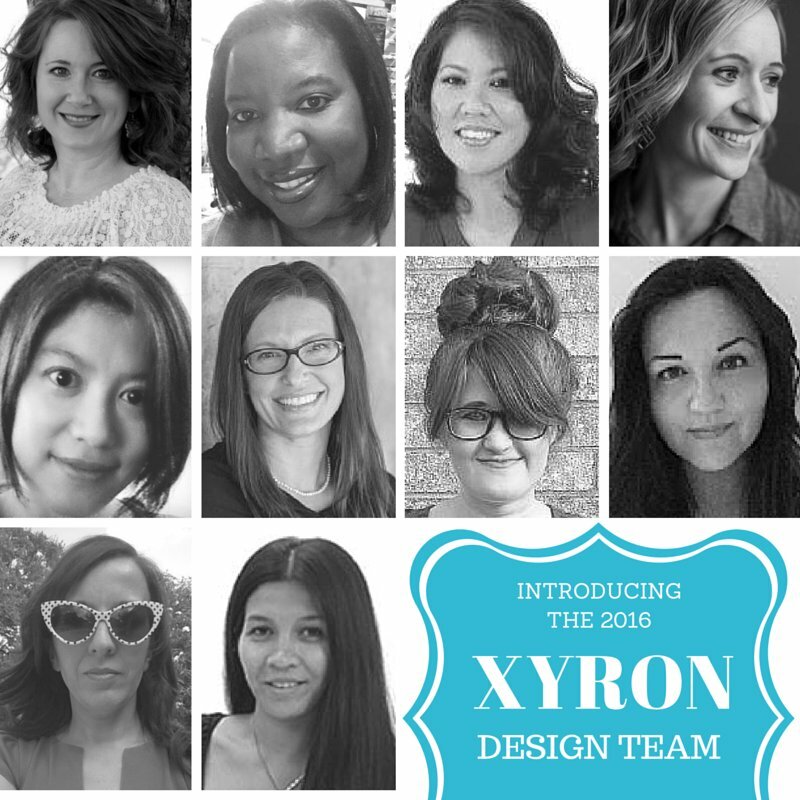 If you follow me on Facebook and Twitter, then you might already know that I will be on Xyron's 2016 Design Team! To be honest, I applied for this team on a whim and was shocked to find out that I had actually made the team. Needless to say, I was extremely happy because working with Xyron (in any capacity) is a big win in my mind (lol)! If you're not familiar with Xyron, they are a company that creates products to enhance and protect your handmade creations. Some of the products that they are best known for are their sticker makers, creative stations and professional laminators. I would bet, that you have seen their products at one time or another because their small sticker makers are in the shape of an X! To find out more about Xyron and the other girls on the design team, click here! Also, I would like to say THANK YOU to all my readers who have ever commented, shared, pin or liked one of my projects because without you this wouldn't have been possible! !